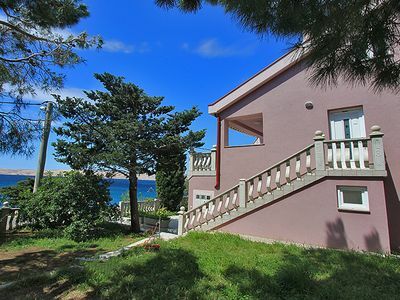 Holliday Home Stani is an isolated Mediterrenian holiday home with swimming pool and priceless seawiew . 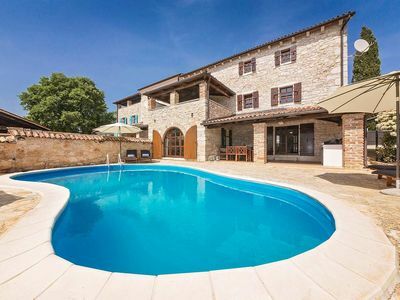 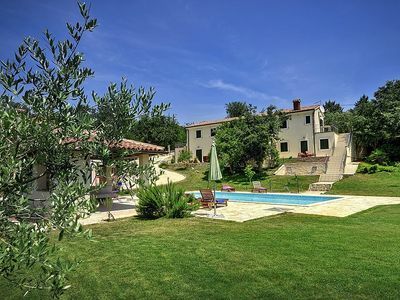 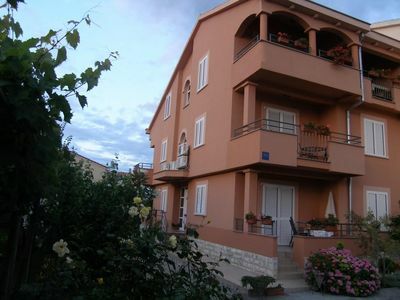 The house is situated in 7000m2 olive garden and quarantees full privacy for quests. 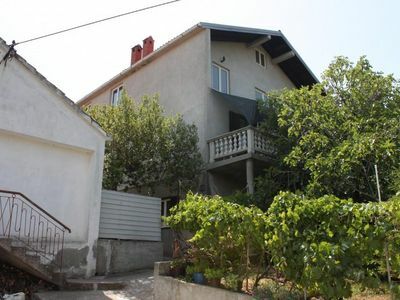 2 bedroom, 1 bathroom, suitable for max 8 people. 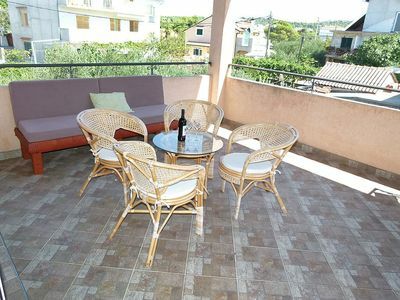 Kitchen and BBQ area are fully equipped. 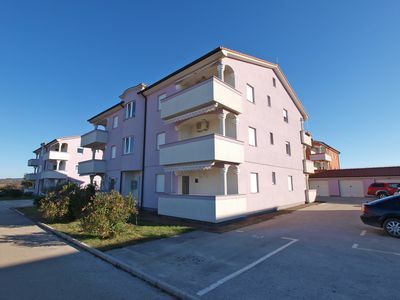 Airport Zadar is 68 km away from the property. 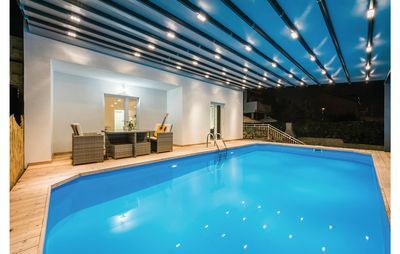 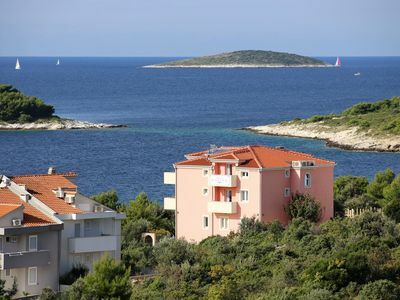 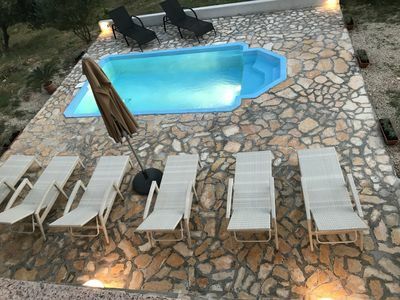 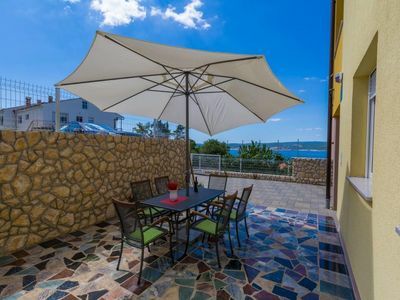 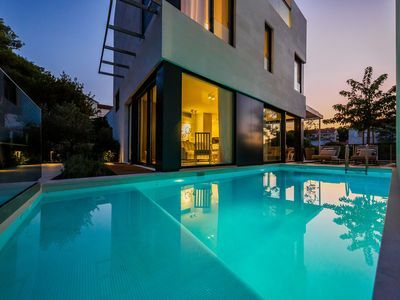 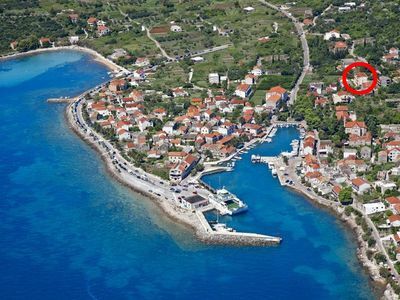 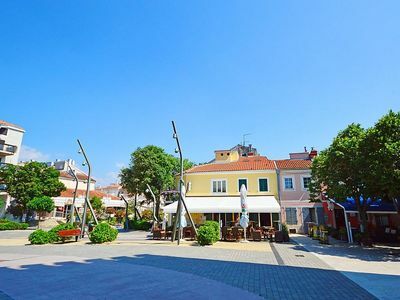 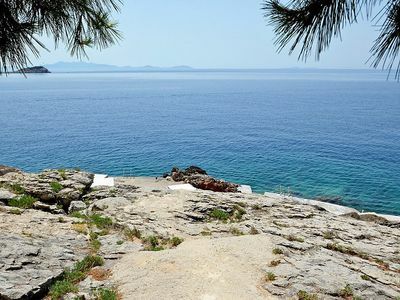 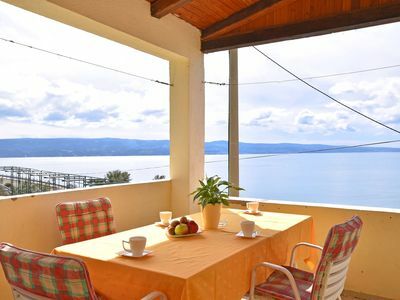 A beautifully positioned one bedroom apartment in a tranquil oasis of Hvar town.